The best way for buyers to protect themselves and their customers from counterfeit bearings is purchasing only from a reliable source – such as direct from the manufacturer or through a certified distributor, says Martin Ryan, Industrial Distribution director for Schaeffler UK. Globally, product counterfeiting is on the increase. Not just in consumer goods such as music, film, home electronics and designer clothing, but also in industrial, safety-critical products such as bearings and seals. Counterfeit products are a frequent cause of personal injury and material damage to vehicles and industrial plants. According to a study published by the ICC (International Chamber of Commerce), the annual economic and social costs resulting from this amounts to USD 1.7 billion worldwide. The Internet has opened up more opportunities (and risks) for purchasers to buy bearings manufactured in India, the Far East and Africa but sold through non-certified traders across the world, including a growing number of European outlets. So how do purchasers of bearings know that the products they are buying are genuine and will perform as the product datasheet states? Most don’t have to worry because they purchase these products either direct from the bearings manufacturer or via a certified distributor. This method guarantees that any technical problems with the product can be resolved quickly and efficiently. So why do companies still continue to purchase counterfeit bearings? Cost is almost certainly the overriding factor here. 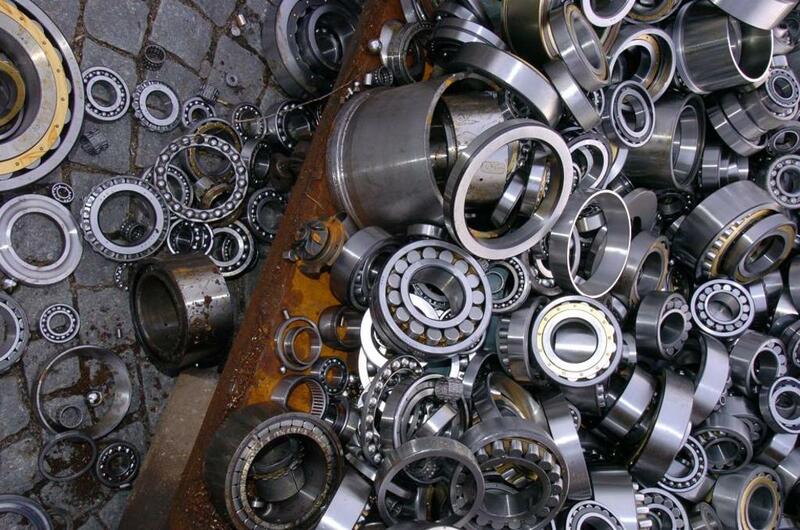 However, although the offer price for the bearings may initially look attractive, buyers must ask themselves what the potential hidden costs are in terms of product liability and credibility with their customers if the product turns out to be counterfeit and things inevitably start to go wrong. These could, for example, be critical bearings on high value machinery in a manufacturing plant. The buyer therefore needs to take into account the cost of any production downtime if the bearing fails early. In addition to lost sales and significant loss of image through inferior-quality goods that may affect future business, there have been enormous costs arising from the investigation, seizure and professional disposal of counterfeit bearings. The disposal requires tight security, as only fully destroying the counterfeits will eliminate the danger for the consumer. But the damage affects not only those companies that produce brand-name goods and invest heavily in research, development and quality assurance. It also affects those companies that install these components. Rolling bearings are used in virtually every piece of rotating plant and safety-critical machinery and vehicles, from machine tools, wind turbines and X-ray apparatus, through to automotive, aircraft and rail vehicles. In 2013, Schaeffler destroyed 26 tonnes of counterfeit bearings with a value of more than one million euros. The bearings were destroyed at the premises of INTERSEROH Franken Rohstoff, a metal recycling company based in Schweinfurt, Germany. A large proportion of the counterfeit products marked with the INA and FAG brand were seized in raids on bearing distributors across Europe, including Italy, Germany and the UK. The spindle bearings, spherical roller bearings, ball bearings and needle roller bearings scrapped during this operation were part of a much larger seizure of confiscated counterfeit products. Schaeffler increasingly works with customs authorities to fight product piracy. Customs officials typically review incoming shipments to ensure they fulfill legal requirements and review whether any trademark infringements have occurred. In China, for example, both imported and exported goods are inspected. This cooperation is important in order to effectively prevent counterfeit goods from reaching the international market in the most effective way possible. In 2016, a total of 182 seizures worldwide were made due to trademark violations suffered by the Schaeffler Group. 5,675,812 counterfeit parts were confiscated during these raids. More recently, in March 2017, an importer in Turkey was imprisoned and counterfeit rolling bearings with a nominal value of 250,000 euros were destroyed after customs officials at the port of Mersin began to suspect that the FAG-branded bearings may not be genuine and sent photographs to Schaeffler’s Brand Protection Team, who then took over and handled all subsequent measures. In order to help buyers check the authenticity of their products, manufacturers of bearings have introduced a variety of measures. Schaeffler, for example, has introduced the OriginCheck app, which provides end customers, distributors and authorities with an easy method of clarification when suspicion about a bearing arises. If one of these checks leads the user to suspect that a product may be counterfeit, he or she can use the OriginCheck app to take additional measures to obtain proper clarification. The checks are carried out based on the traceable data matrix codes (DMC) that are placed on the Schaeffler packaging. These two-dimensional codes contain various types of information in a machine readable form and allow the relevant product to be identified worldwide. 90 per cent of products that are supplied by Schaeffler today already feature a DMC on the packaging. The user scans this DMC with the OriginCheck app and immediately receives notification of whether the code has been found in the database that is maintained by Schaeffler. If one of these Schaeffler codes is authentic but has already been scanned multiple times, the user then receives a warning based on a defined set of criteria. If this is the case or if the code’s authenticity is clearly not confirmed, the app can be used to create suitable photographic documentation of the product being checked. Photos of the product, its packaging and markings play a decisive role in helping to clarify with certainty whether a product is an original or a counterfeit. The OriginCheck app gives the user a step-by-step explanation of which photographs are relevant, illustrated using examples. The finished photographic documentation can be e-mailed directly from the app to the central department responsible for combating product and brand piracy at Schaeffler. 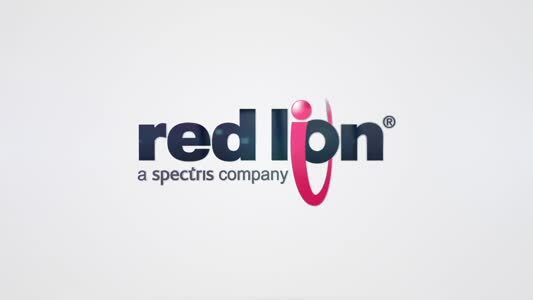 Since 2004, the team has handled several thousand cases, and is continuously developing additional measures to protect against product piracy and trademark infringements. To remain as safe as possible from counterfeit rolling bearings, Schaeffler recommends only purchasing goods from its own network of certified distributors. These certified distributors have direct access to original INA and FAG products and also offer expert advice and the full range of relevant services.